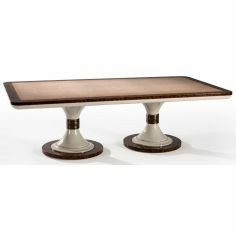 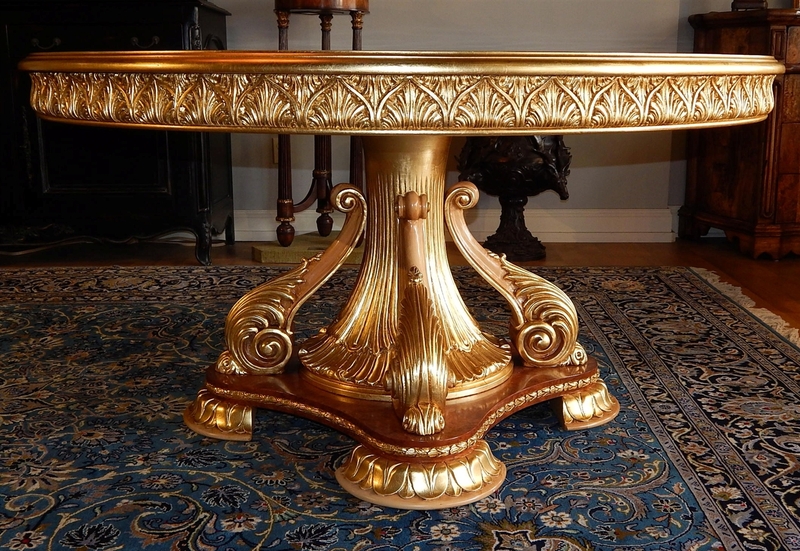 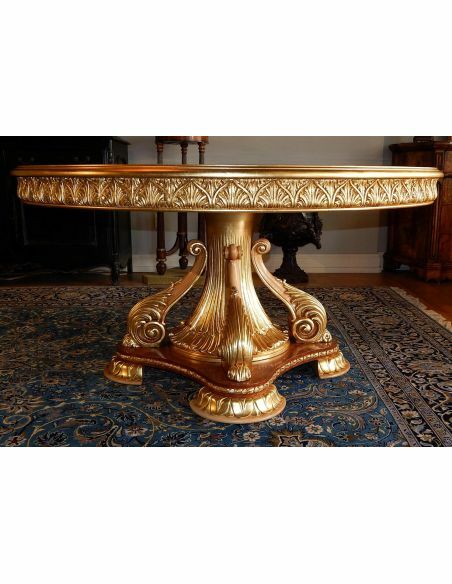 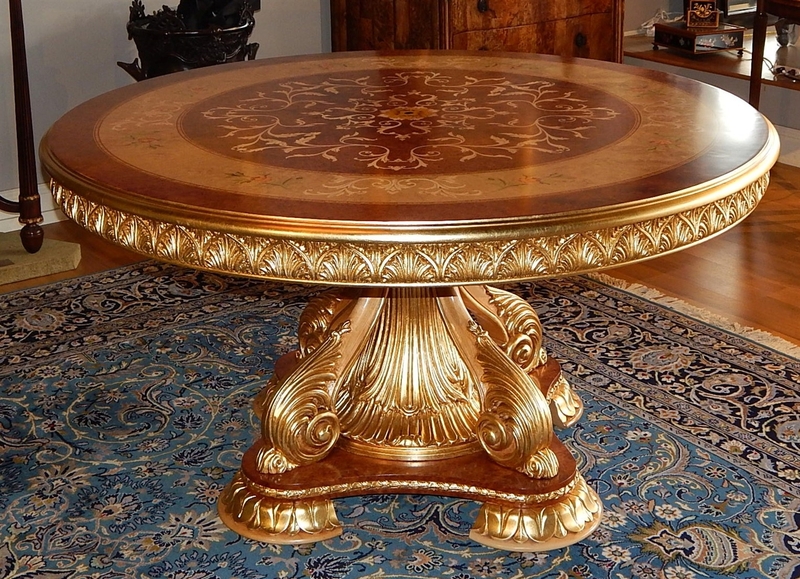 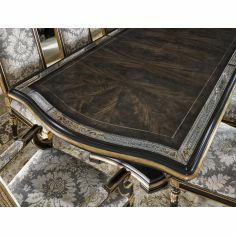 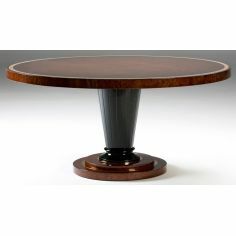 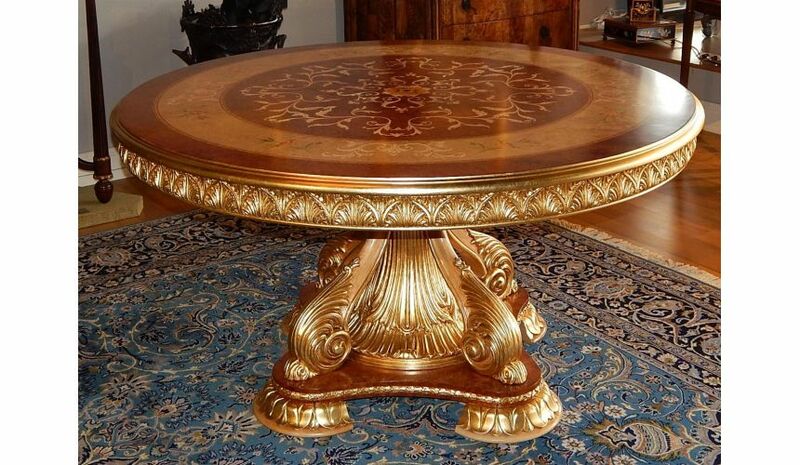 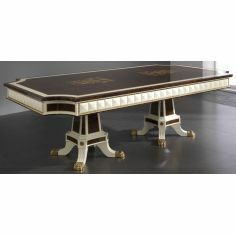 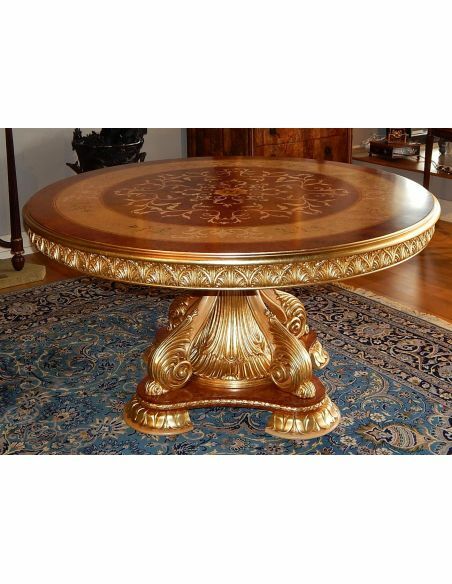 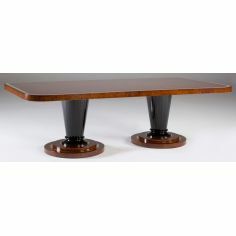 11 Luxury foyer center table. 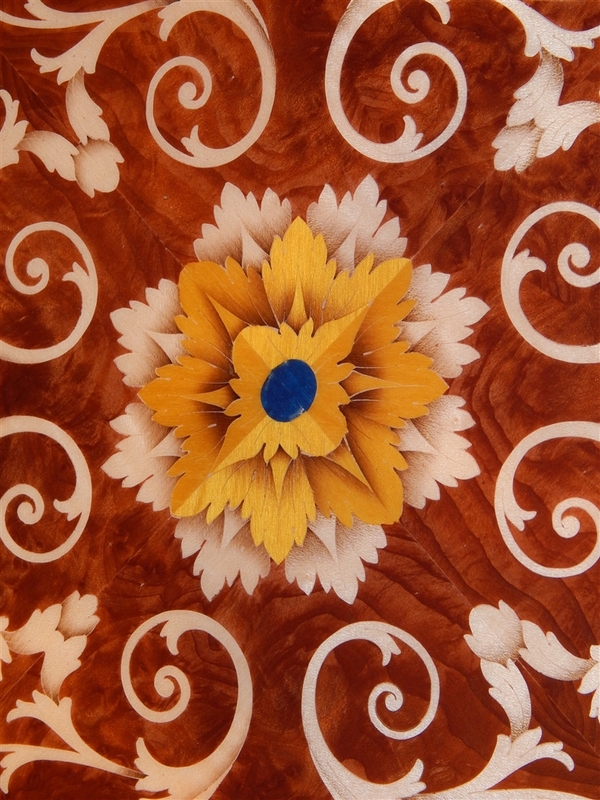 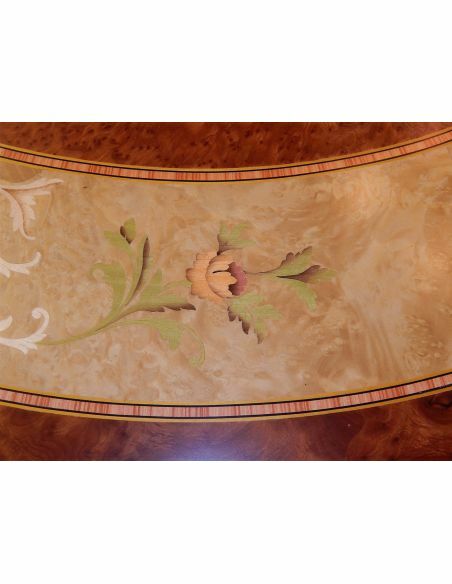 Exquisite marquetry and detail work. 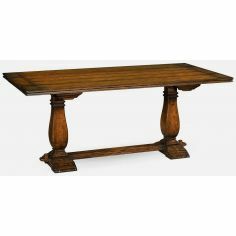 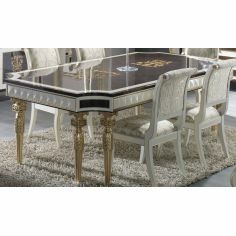 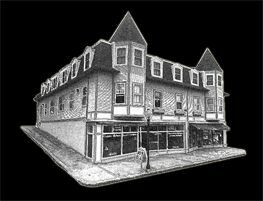 Home > Shop by Room>DINING ROOM FURNITURE>Dining Tables>11 Luxury foyer center table. 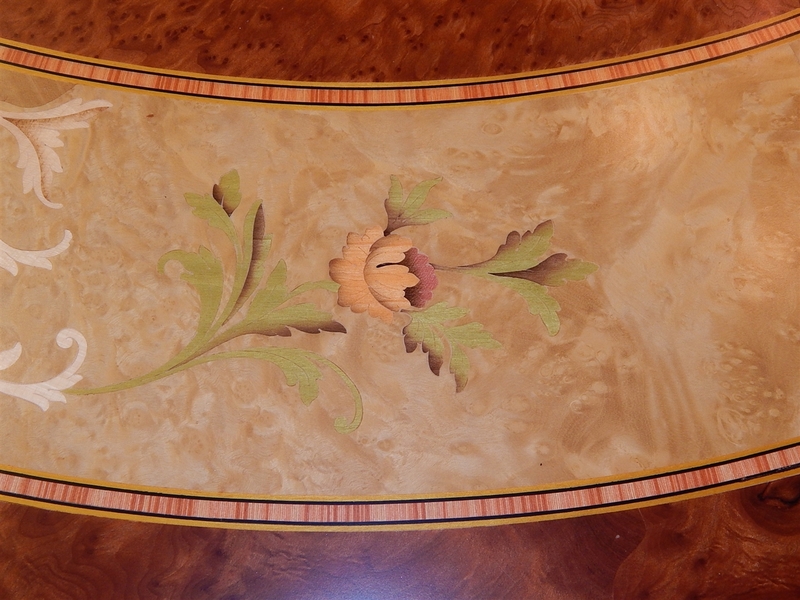 Exquisite marquetry and detail work. 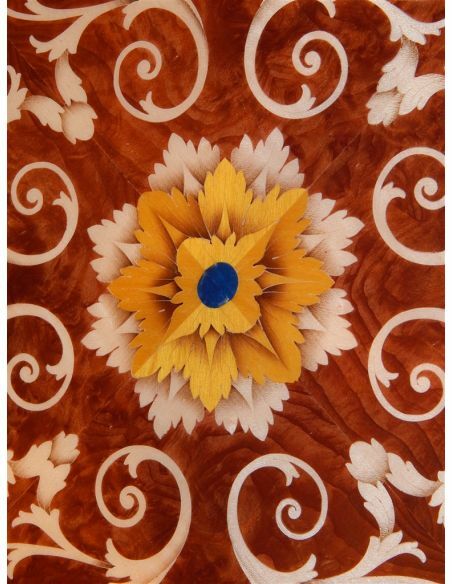 Exquisite marquetry and detail work. 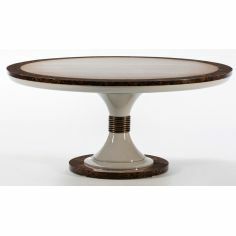 In stock and in the showroom. 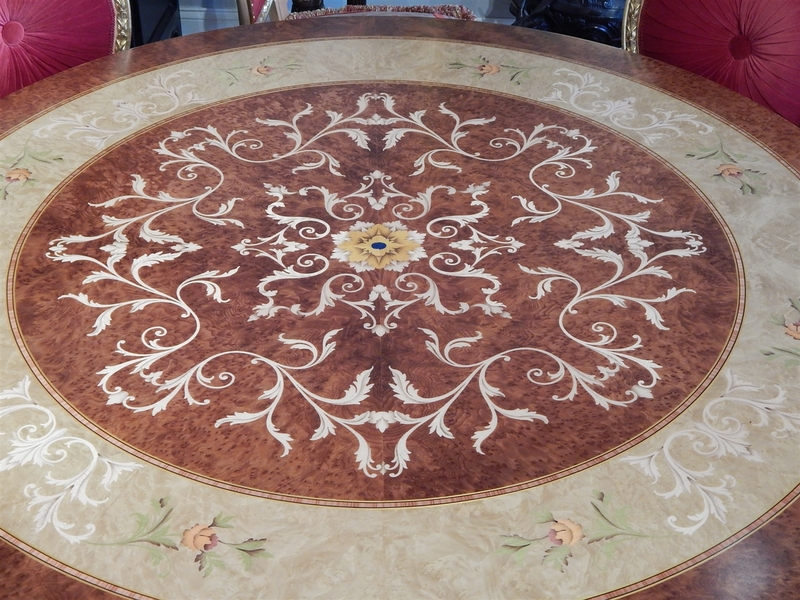 Part of our Furniture Masterpiece Collection. 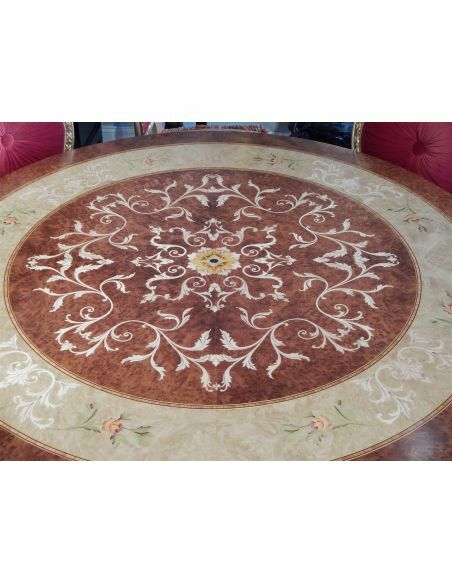 This item can be custom made to size, finish and shape.